Why say yes to Gift Aid? What's new in our shops? Textiles are the UK’s fastest growing household waste stream. By reusing and recycling textiles we can greatly reduce the amount we send to landfill and give unwanted items a new lease of life. 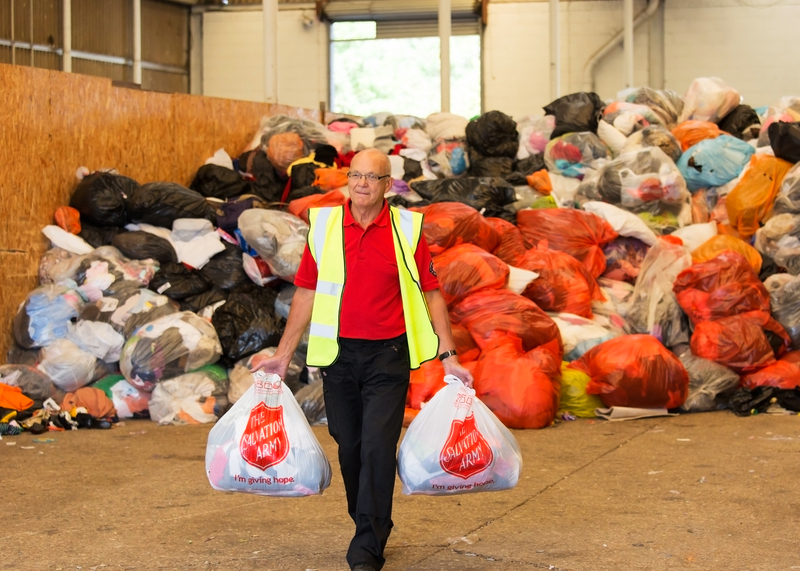 As we work to a target of zero waste, less than 1% of what we collect through our clothing collection initiatives in the UK is sent to landfill while the other 99% is reused or recycled.